Is body mass index (BMI) useful? BMI is much despised by the public. However, before it is written off completely, we should consider what the implications are for the medical world. People are constantly railing against BMI. They insist that it is simply stupid and insulting to label them as obese and that BMI doesn’t mean anything anyway. The answer is somewhere in the middle. From a medical perspective, there is little doubt that BMI is useful. A 2016 study published in the British Medical Journal (BMJ) confirmed that a high BMI was indeed associated with an increased risk of death. However, a 2006 paper by the U.S. National Bureau of Economic Research, points out that there are some serious flaws in the simplicity of BMI as it fails to distinguish between fat from muscle. Another paper in the BMJ suggested that BMI was indeed useful, but that what was considered a “normal” weight should be redefined. A weight of 18.5 to 20, for example, is defined as normal, but could actually be correlated with higher mortality. 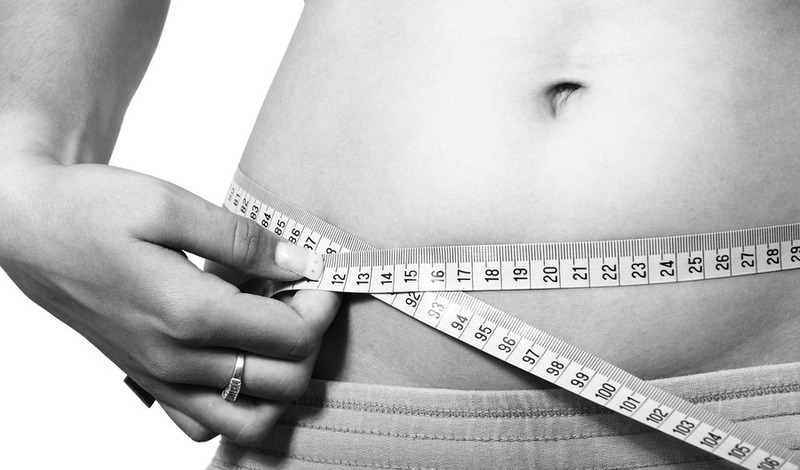 Therefore, it seems BMI is a useful tool, but only when taken as a guide. It could be that the normal weight needs to be adjusted upwards slightly and that those with high muscle density will find they have an inaccurate reading. This entry was posted on Tuesday, February 21st, 2017 at 11:00 am and is filed under Science. You can follow any responses to this entry through the RSS 2.0 feed. Both comments and pings are currently closed.